08.11.2018, Copenhagen: Christopher Robeller will be giving a presentation on the latest “timberdome” research project of DTC, as part of the session on new collaborations at the Innochain Conference, at the Danish Architecture Center in Copenhagen, Denmark. 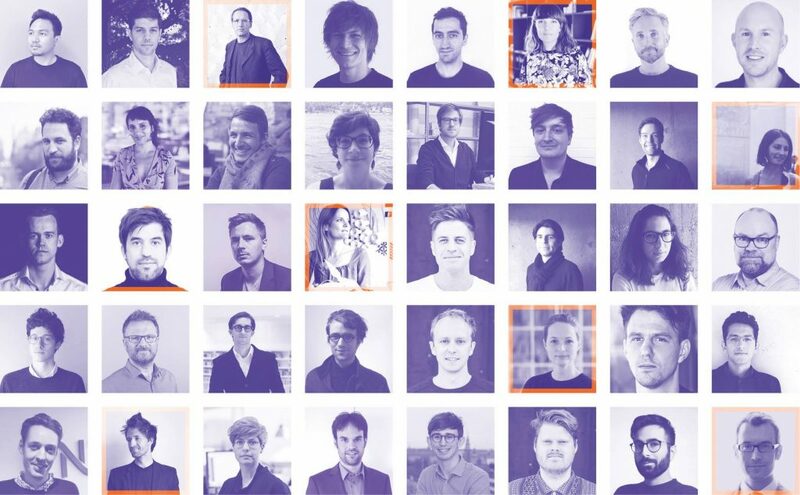 The Innochain conference speakers come from a wide range of practices and academia environments across Europe: Foster+Partners, Buro Happold, 3XN, FOJAB, FibR, The Bartlett, ODS Engineering, Format Engineers, White Arkitekter, Bollinger + Grohmann, CN3, IAAC, Robots in Architecture, ROK, EDEK Uni Kassel, Xtreee, SDU, Dorte Mandrup, DTU, ARUP, Adaptive Architecture Lab, ITKE Uni Stuttgart, Smith Innovation, Digital Timber Construction DTC and many more. The InnoChain ETN network is a Marie Curie Horizon 2020 shared research training environment examining how advances in digital design tools challenge building culture enabling sustainable, informed and materially smart design solutions. With a strong inter-sector focus, InnoChain connects “research in practice” with “research in academia”. Innochain invites to the international conference Expanding information modelling for a new material age. It will take place in Copenhagen on 8.-9. November 2018 at the Danish Architecture Centre in the new Blox building by OMA. The conference is organised in collaboration with the Danish BLOXhub organisation and aims to create a forum for transdisciplinary and entrepreneur driven research. The InnoChain conference presents the leading examples of this hybrid design practice. It presents innovative projects from practice and research that highlight strategies and tools for interdisciplinary collaboration, advanced design optimisation and material rethinking.